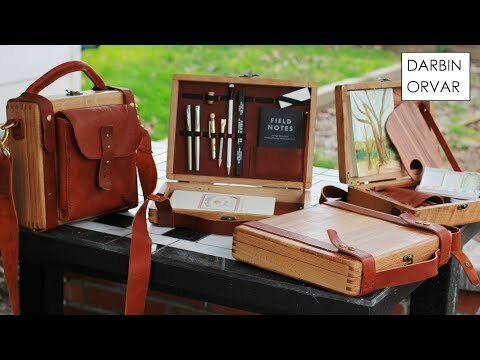 Building writing and art boxes with leather and oak. Get 10% off with this link! http://squarespace.com/darbinorvar Thanks to squarespace for sponsoring this video!